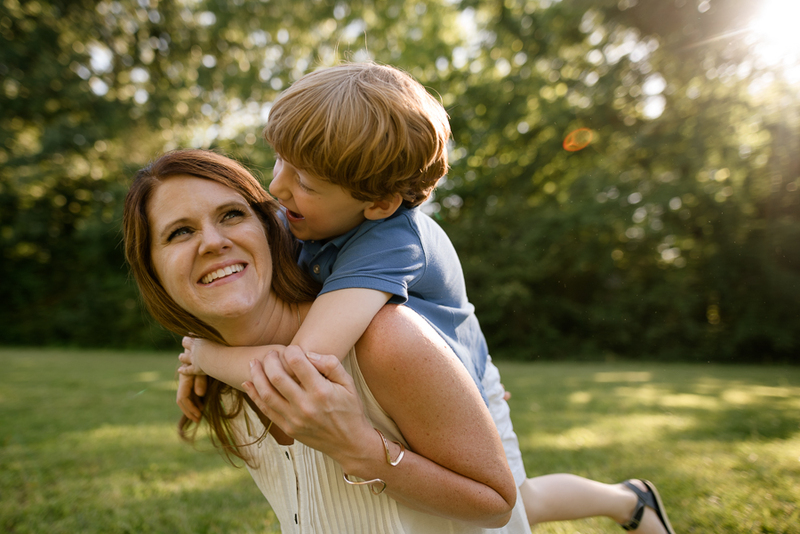 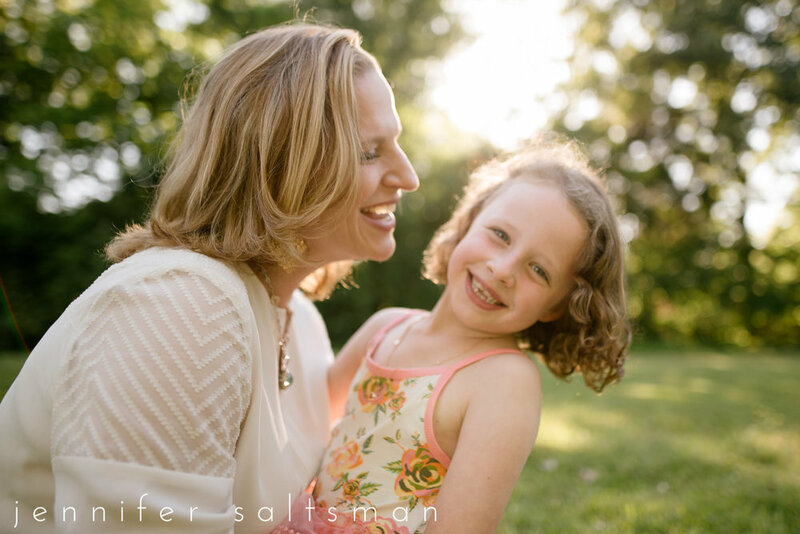 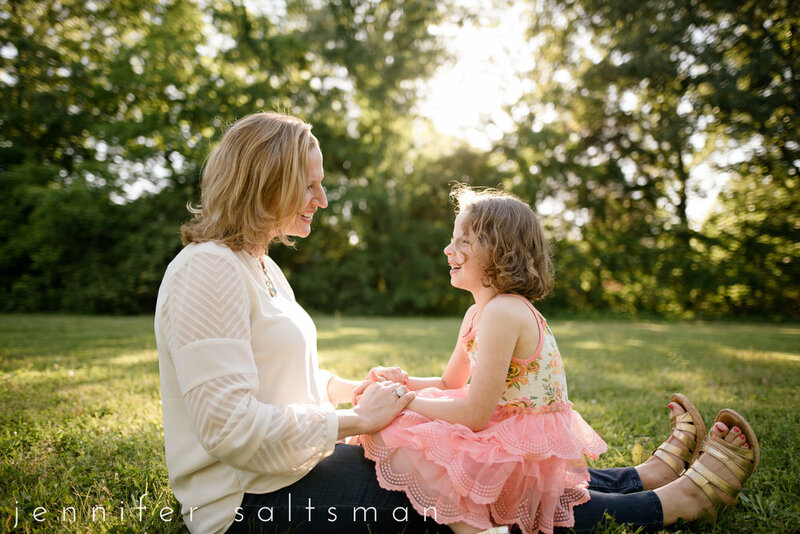 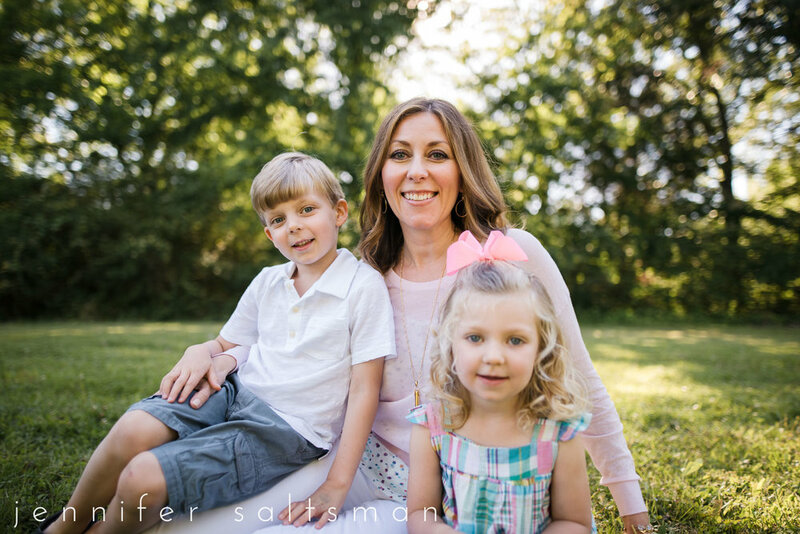 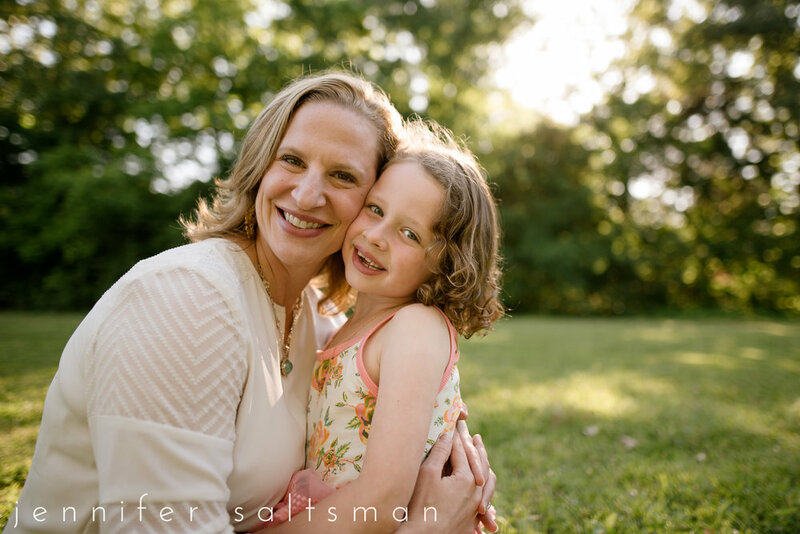 Every year I look forward to letting dads off the hook when I shoot these Mommy & Me Mini sessions. 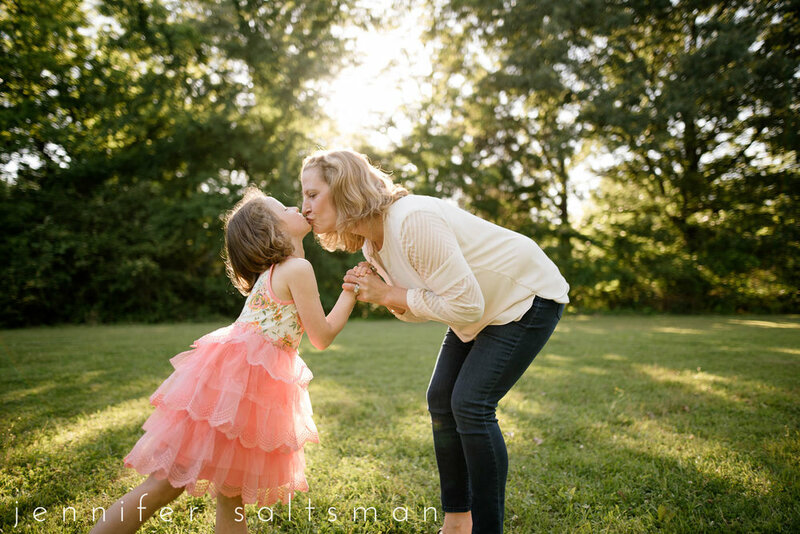 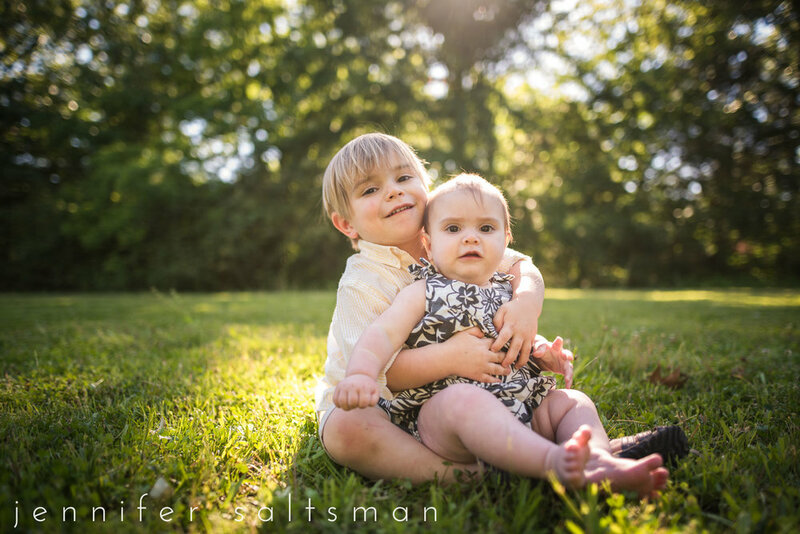 It is always one of my favorite sessions because cuddles and kisses are what moms do best so naturally the photos are always full of emotion! 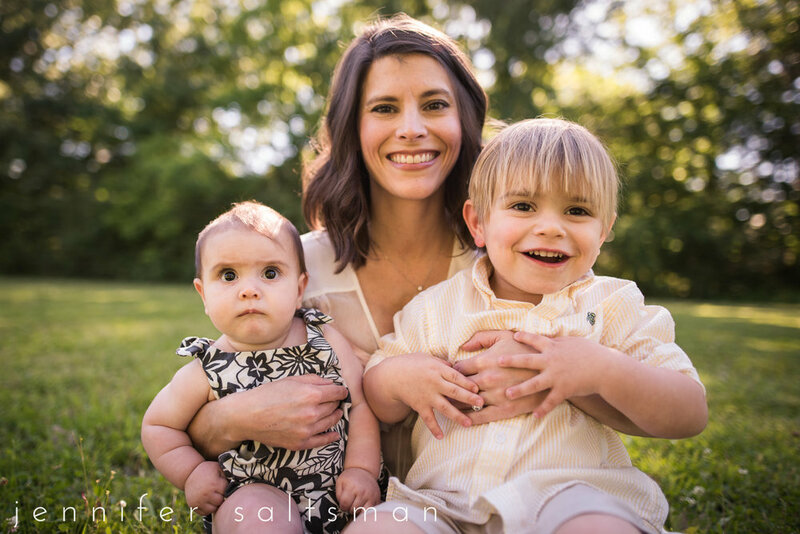 I only offer these once a year, so if you are interested in getting notifications for next year be sure to subscribe to my newsletter!